Turf reinforcement mats help reinforce the root system of the vegetative growth. These are often the desired solution in high flow channels and on critical slopes. 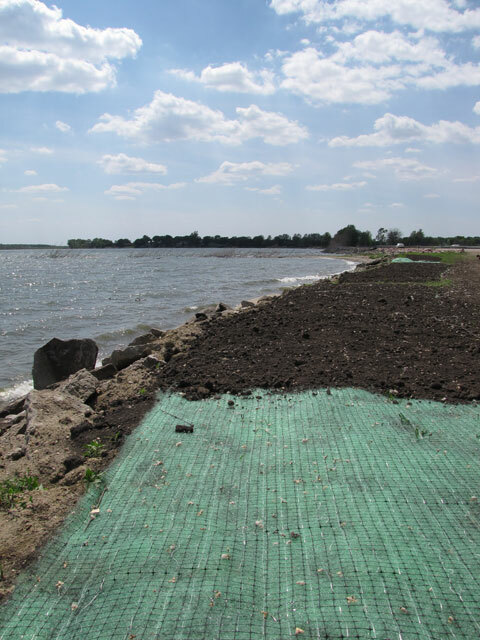 A permanent solution to erosion prone areas made from 100% recycled plastic bottles. Because of its flexible nature, it is able to adhere to the ground better and take on higher velocities of water. Recyclex is designed to tackle the most difficult erosion problems, including channelize flow. 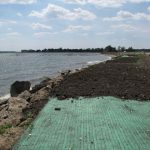 A permanent solution to erosion control, is lighter in weight compared to other erosion blankets. This makes it a great option for low to medium flow channels.